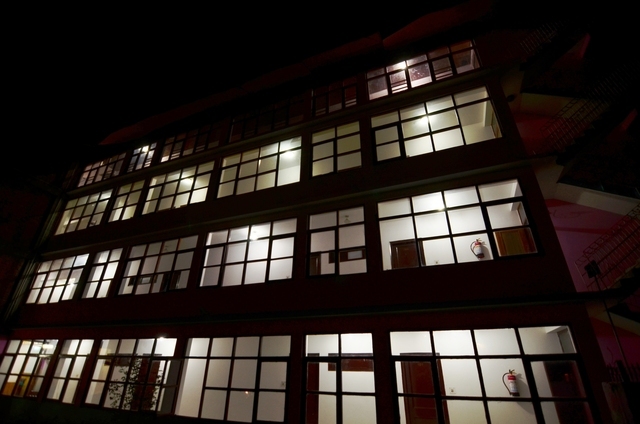 Well-equipped gym to work out. 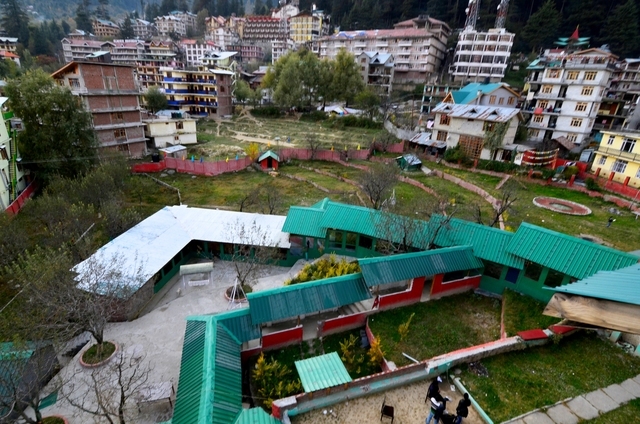 Hadimba Devi Temple is in the vicinity. 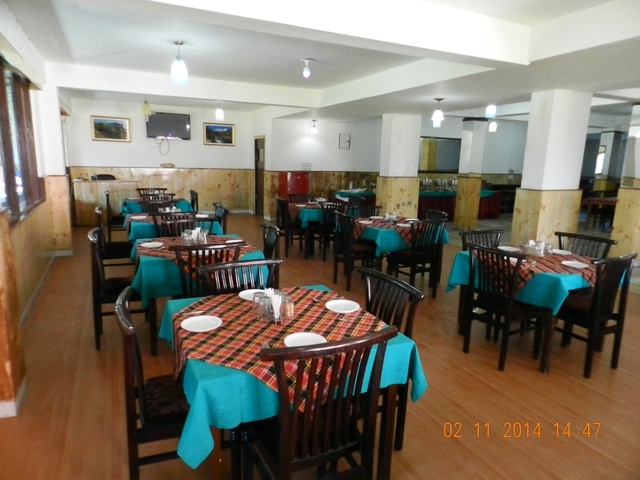 In-house restaurant serving multiple cuisines. 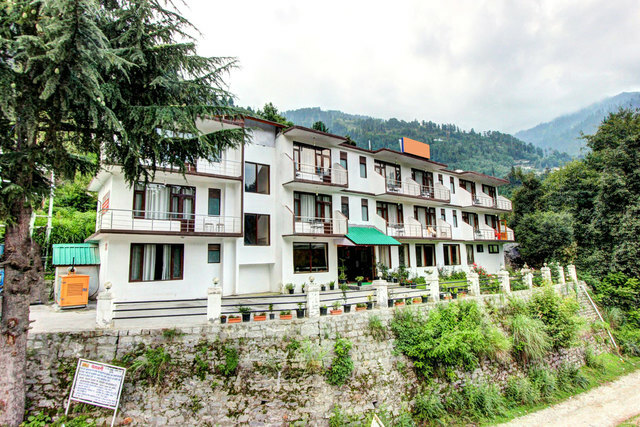 A traditional whitewashed brick hotel that defines beauty and tranquillity. 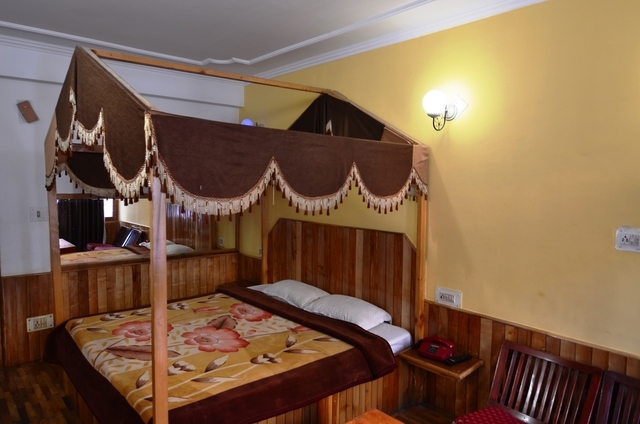 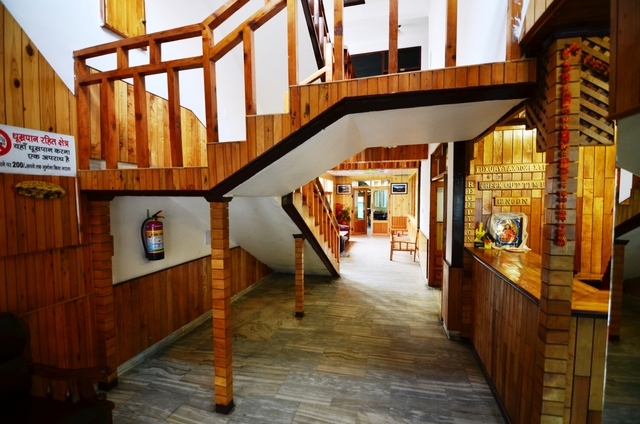 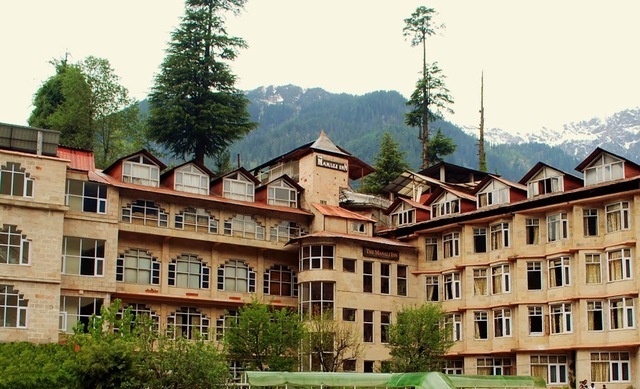 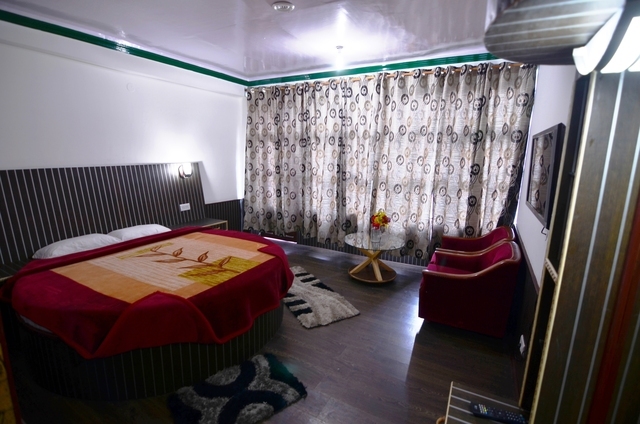 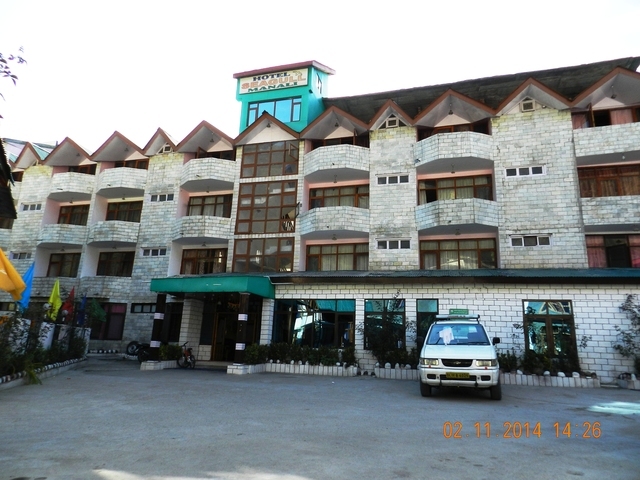 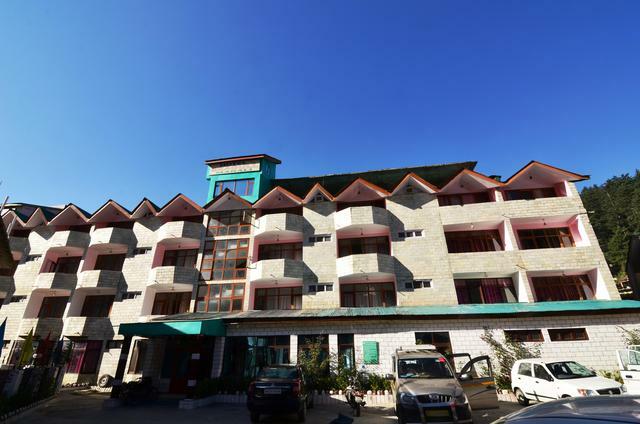 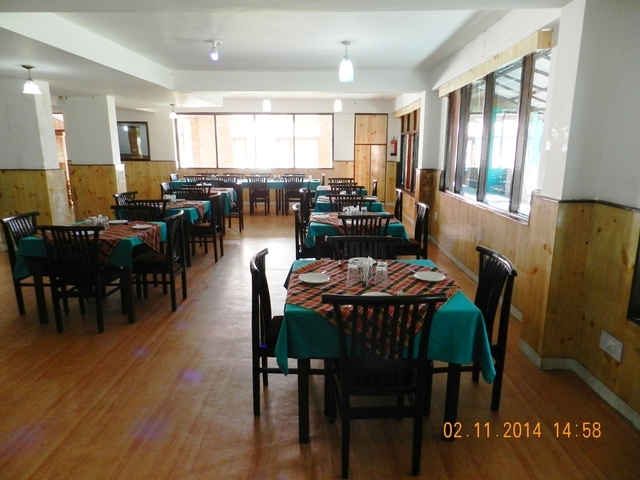 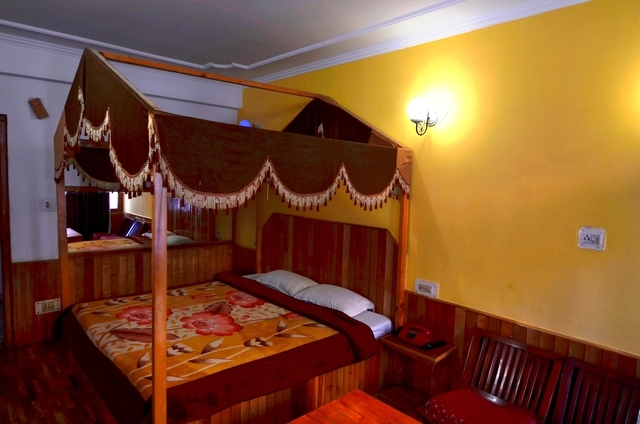 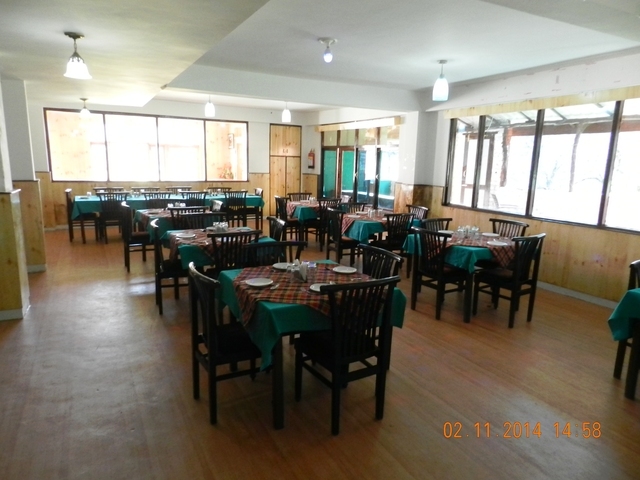 Offering spacious guestrooms to its patrons, Hotel Seagull Manali, is a nice property. 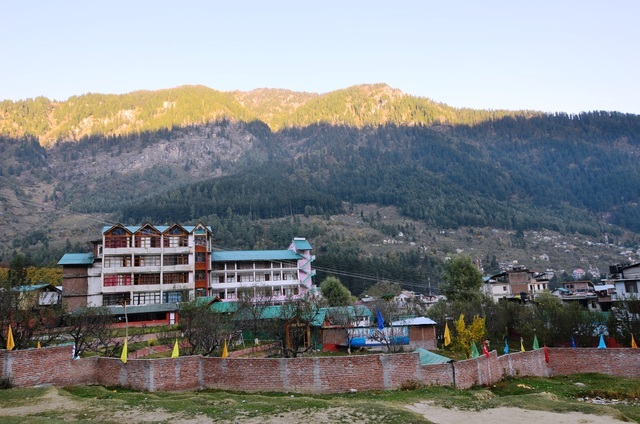 Suitable for honeymooners and nature lovers, the hotel provides spectacular view of snowcapped mountains in winter and pine trees in summer. 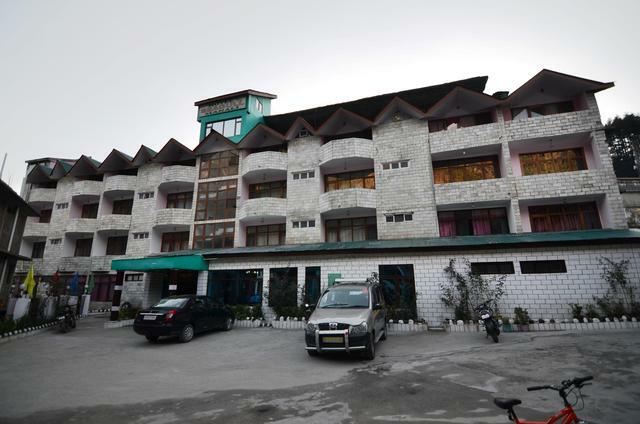 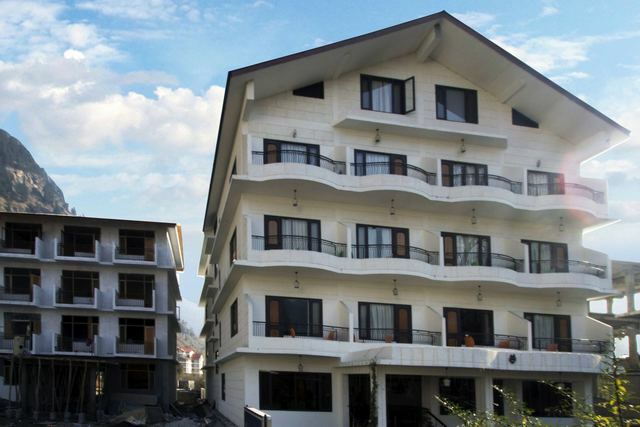 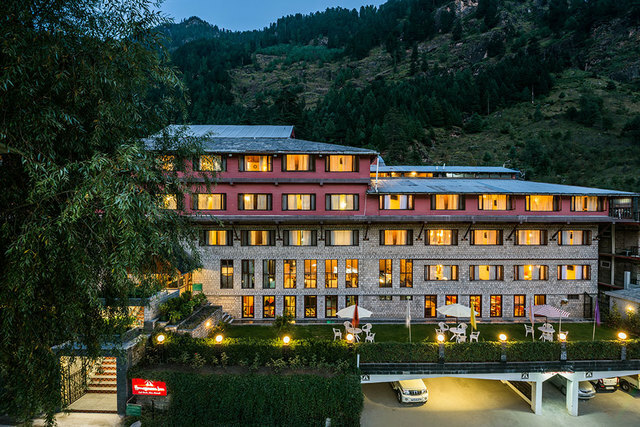 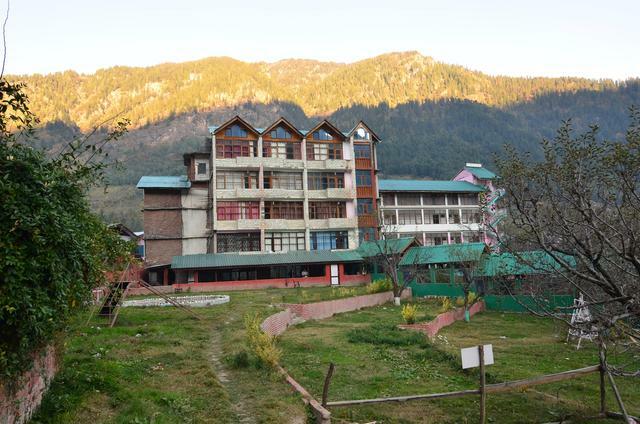 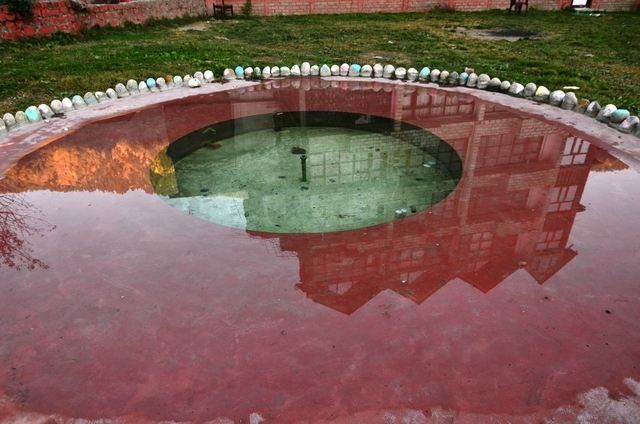 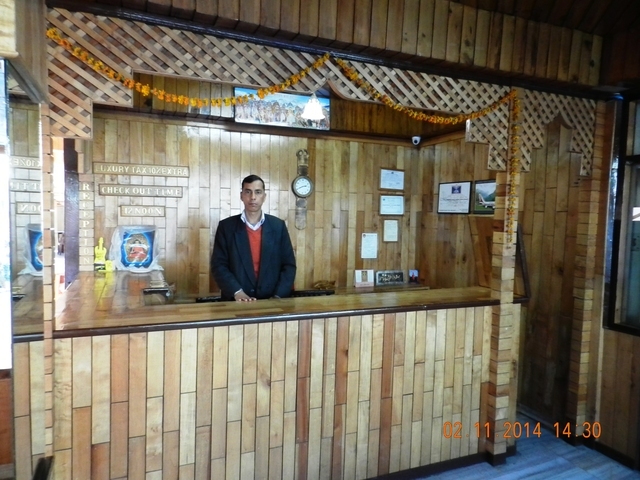 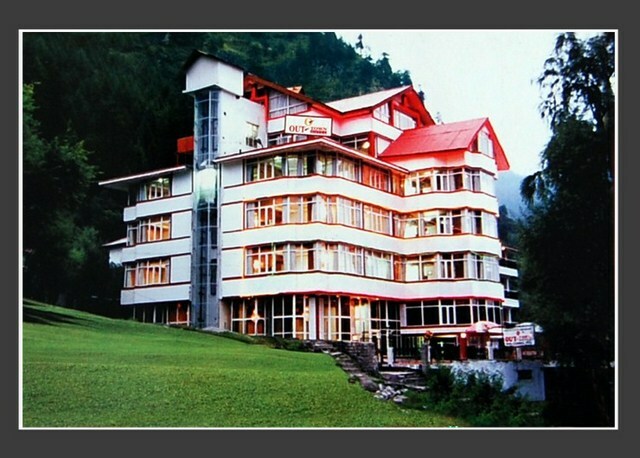 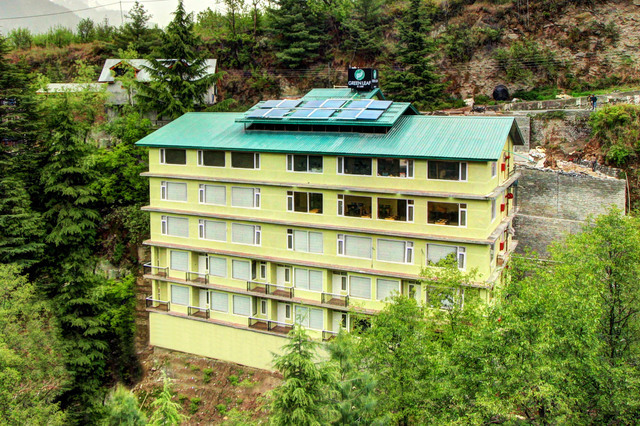 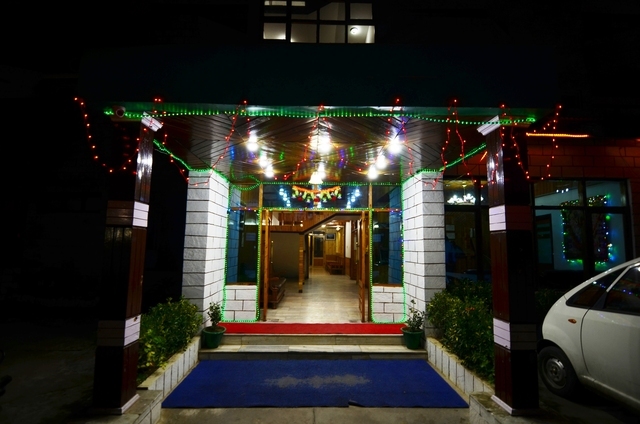 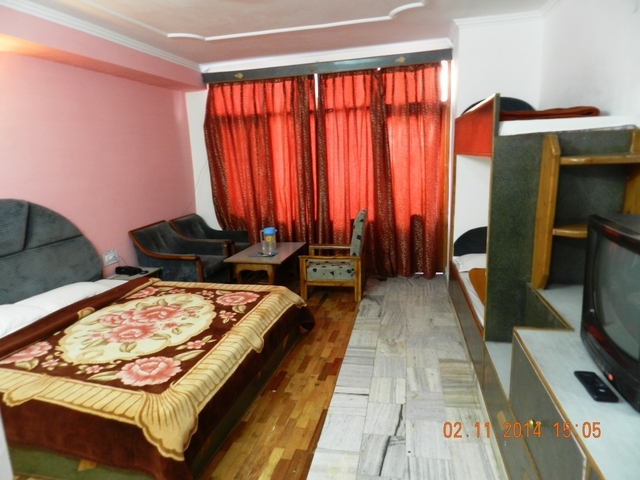 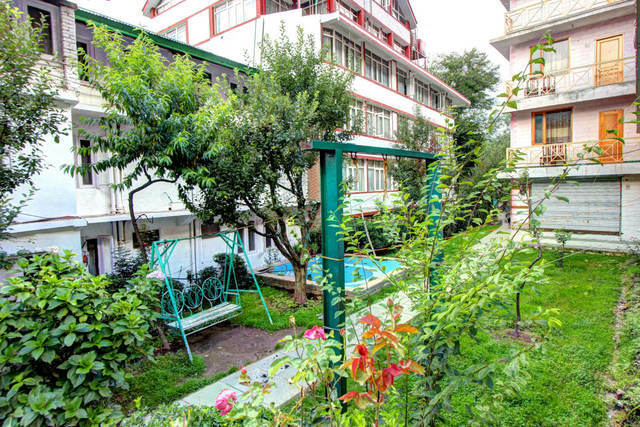 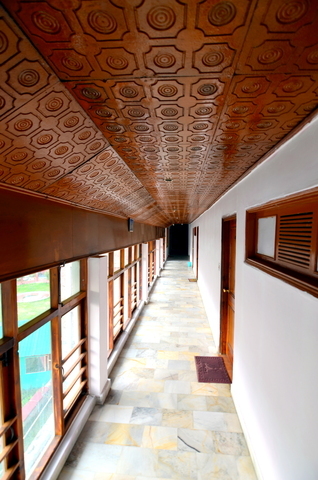 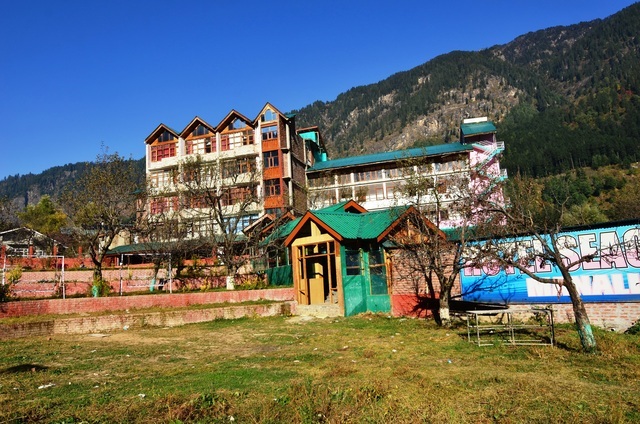 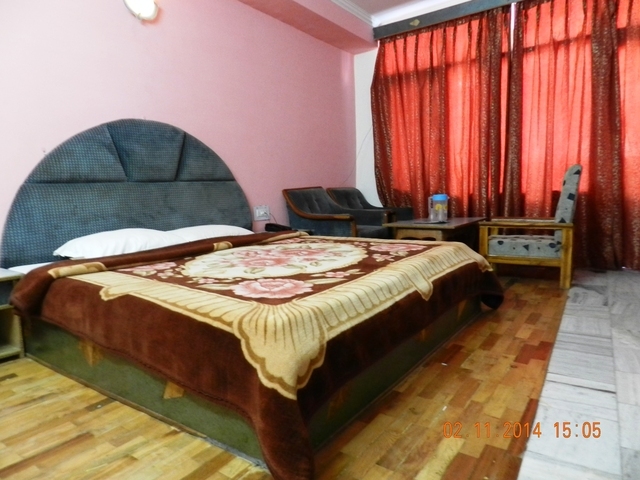 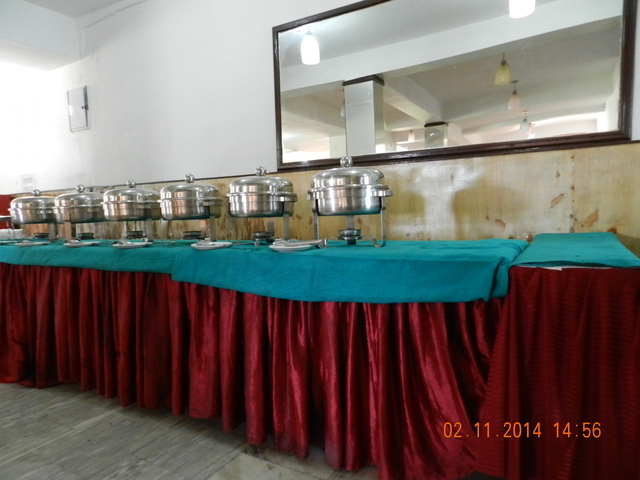 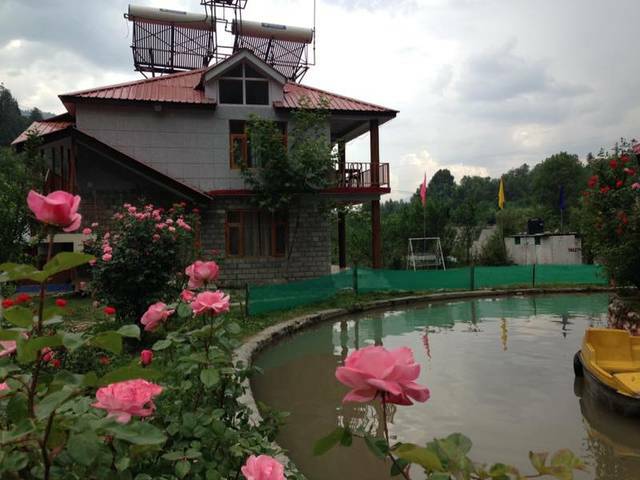 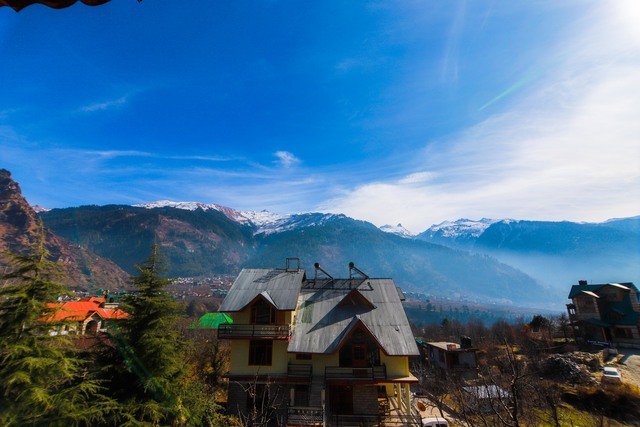 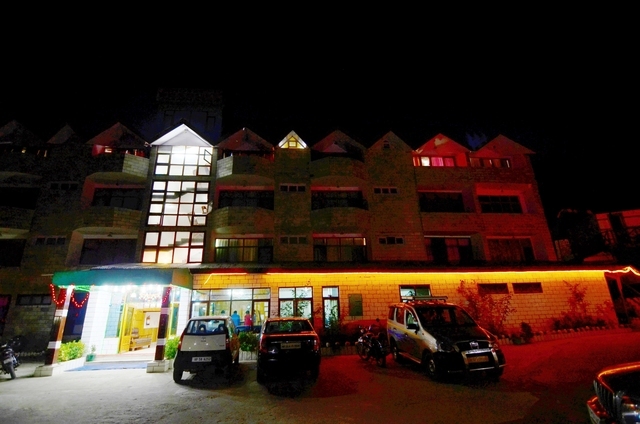 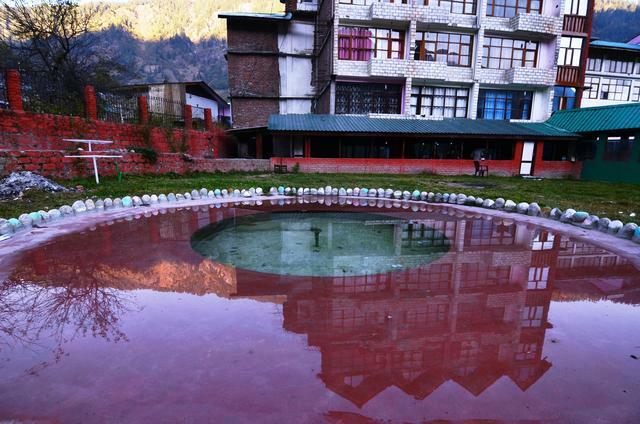 The hotel is located near Circuit House in Manali. 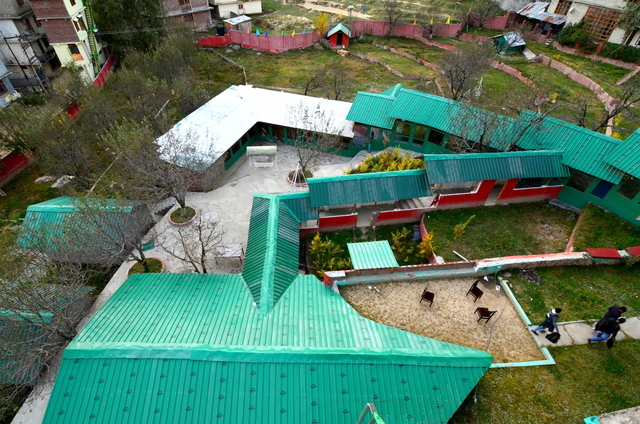 Hidimba Devi Temple (1 km approx.) 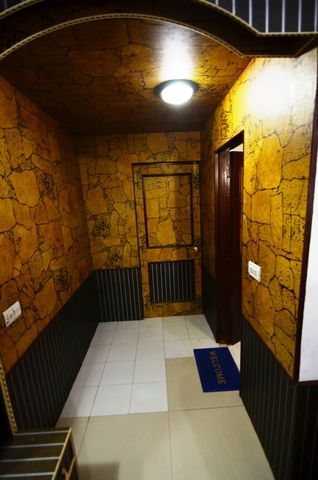 is nearby and Mall Road is an apt place for shoppers. 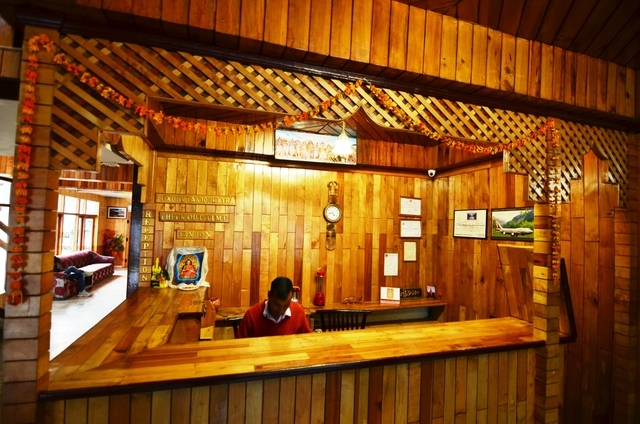 Taxi Stand: 1 km approx. 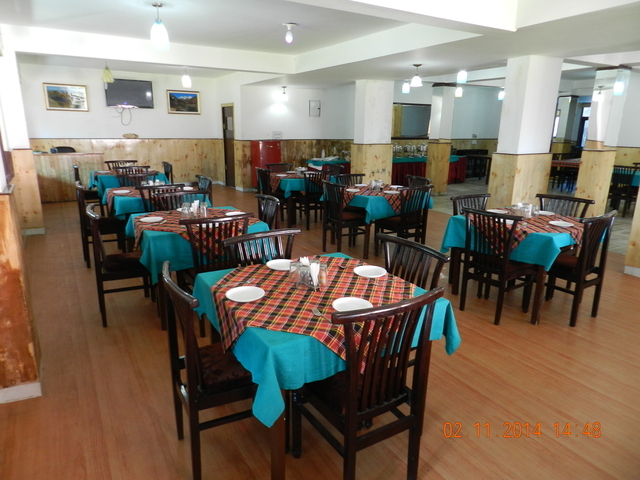 The hotel houses multi cuisine restaurant. 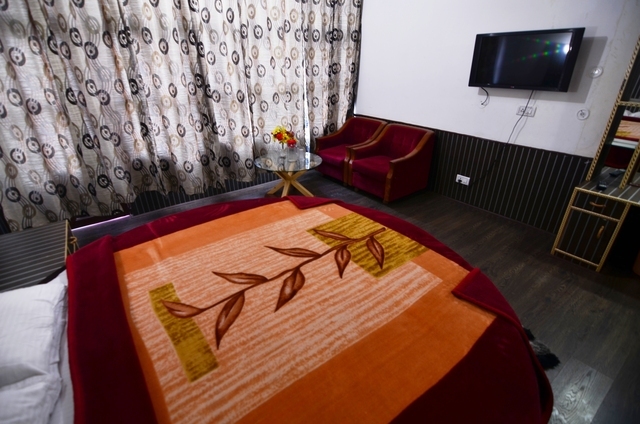 Other facilities such as safe deposit locker, gymnasium, front desk and in-house parking, keep the guests at ease. 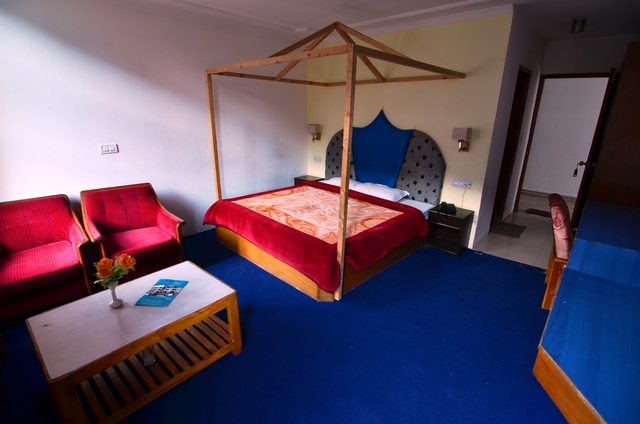 Well maintained guestrooms with wooden flooring are offered to the guests. 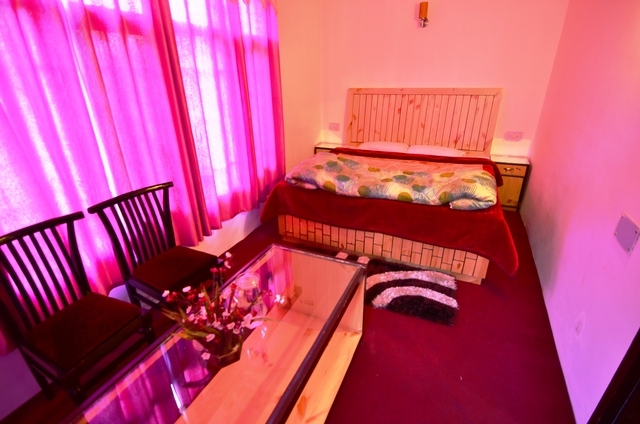 These rooms feature color television, telephone and private bathroom.